SHAHA will be holding tryouts for the 2019/20 season from April 22nd - April 28th (Midgets through May 3). To register, please follow the link above. 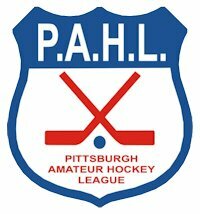 ©2019 South Hills Amateur Hockey Association / SportsEngine. All Rights Reserved.